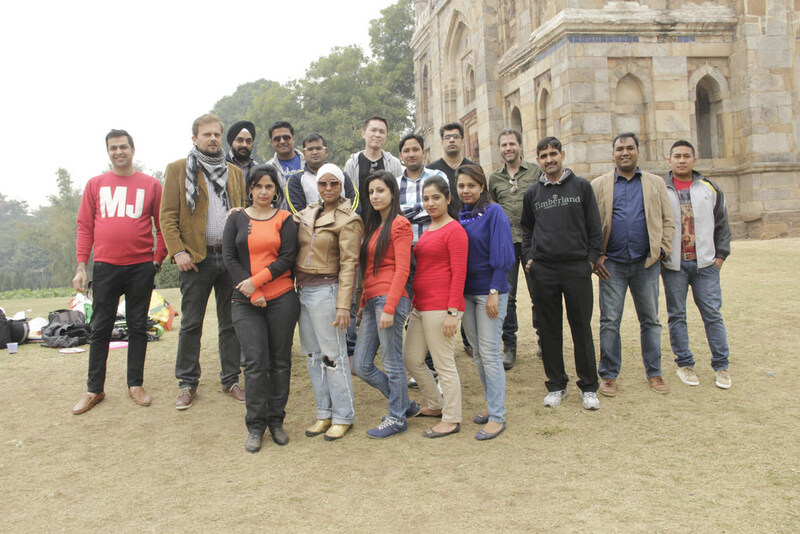 India – It was a day of fun and great bonding session for staff from Raffles Delhi in December 2014. 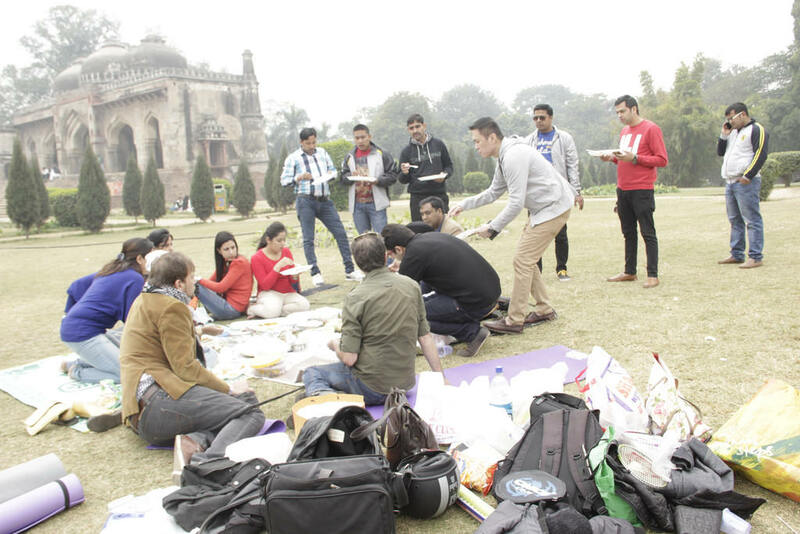 They enjoyed a spread of homemade food for staff by staff and participated in sporting activities such as badminton and Frisbee at the Lodi Garden in New Delhi. Prior to the session, staff from different countries and Indian cities whipped their best dishes to share with their colleagues for the picnic. It was a great cross-cultural learning experience when staff got to know more about each other.